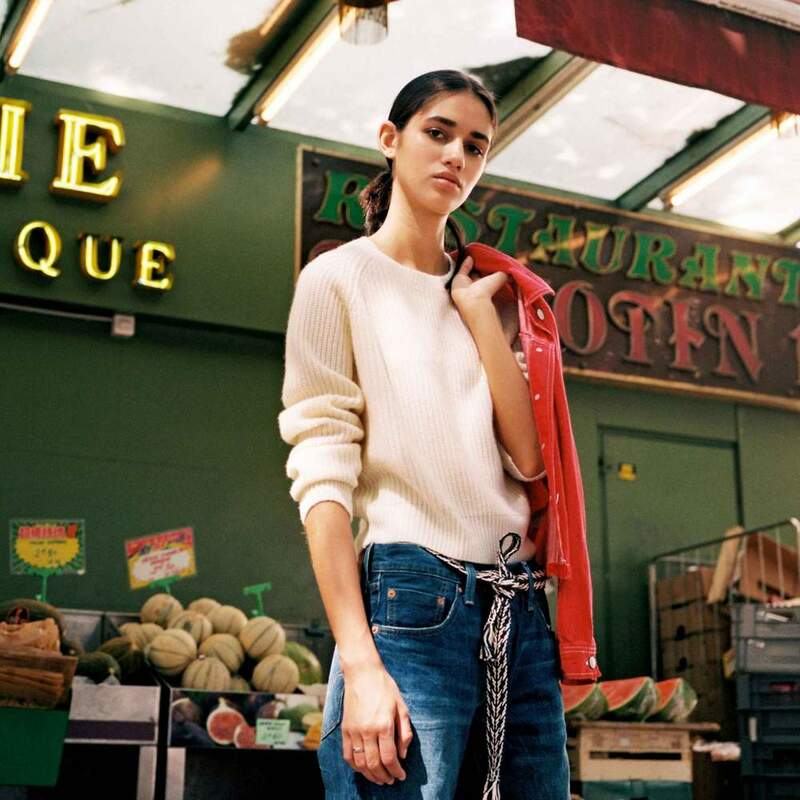 From Future is a new French brand for cashmere sweaters at never-before-seen prices and you gotta love it. 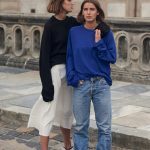 Launched in August 2018 with the idea of selling high-end cashmere sweaters within a 59 to 139 euros price range. Sounds as an impossbile project as Cashmere wool is an expensive material? No. In order to implement this affordable pricing strategy, they supply themselves from the same cashmere weavers than leading houses while producing a very large volume and eliminating all the intermediaries and everything is digital-based. Their cashmere comes from the most beautiful cashmere farms of Inner Mongolia. All colours are developed in their studio in Paris. 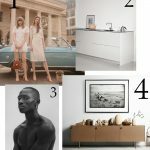 This process is taken very seriously as too many retailers do not give this part of the process the attention it de-serves and end up with lifeless, uninspired colours. 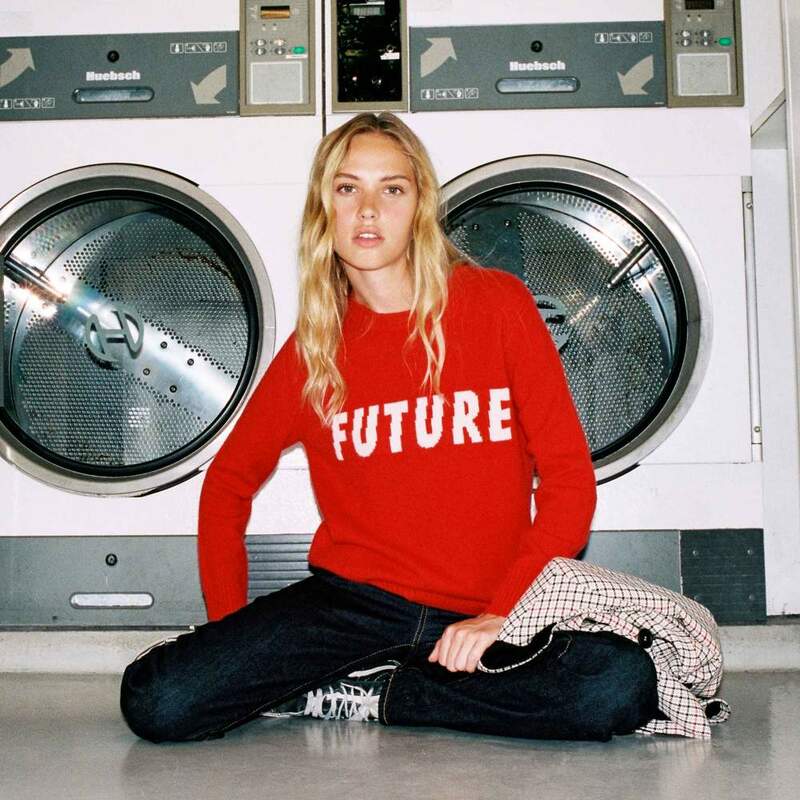 From Future offers a wide range of crewnecks, V-necks, turtlenecks, hoodies, cardigans, ponchos and sweatpants in the most beautiful colours and motifs. Get your favourite sweater here but don’t complain if you can’t make a decision!